Auckland – New Zealand’s skills in advanced spatial technology and geographic intelligence has underpinned much of the response to last week’s 7.8 earthquake, NZTech chief executive Graeme Muller says. “When the earthquake hit the South Island last Monday morning, spatial experts across the tech sector and government were able to quickly assign four satellites over the area, remap and identify areas of critical needs and help coordinate and assign emergency responses across the top of the South Island. “These Kiwi experts were even able to map key areas across Wellington down to the detail allowing traffic redirection around at risk buildings,” Muller says. ThunderMaps is a Wellington-based specialist GIS app provider focusing on their world-leading app solutions to provide a safer world for engaged and informed cities. ThunderMaps’ services tens of thousands of users in 11 countries, and has offices in New Zealand, Sweden and the United Kingdom, contracts with governments, cities and large businesses. “Spatial tech has played such a large role in the rapid response to the earthquake and flowing into the fact, this is now a growing export opportunity for New Zealand. “Geospatial technology is playing a key role again in supporting government agencies and the local authorities in the Canterbury and Wellington region respond to and manage the current earthquake crisis. “Eagle Technology moved quickly alongside the New Zealand Defence Force and Land Information New Zealand to task the global satellite company Digital Globe to acquire imagery over the affected transport routes. “This multi-band satellite imagery is now flowing into agencies and has already helped identify the exact location and extent of damaged infrastructure. The imagery acquired in the days immediately following the November 14 earthquake provided a complete overview of the entire affected area. “Eagle Technology, Environment Canterbury and others have helped the Ministry of Civil Defence and Emergency Management and their associated regional offices develop situational awareness maps, 3D scenes, site maps and building inspection applications to gather and distribute critical information to stakeholders. Technology in spatial intelligence, artificial intelligence, digital biology, energy, autonomous vehicles, healthcare and education are undergoing a massive disruption and the future prosperity as a nation depends on Kiwi experts’ ability to understand and adapt fast. 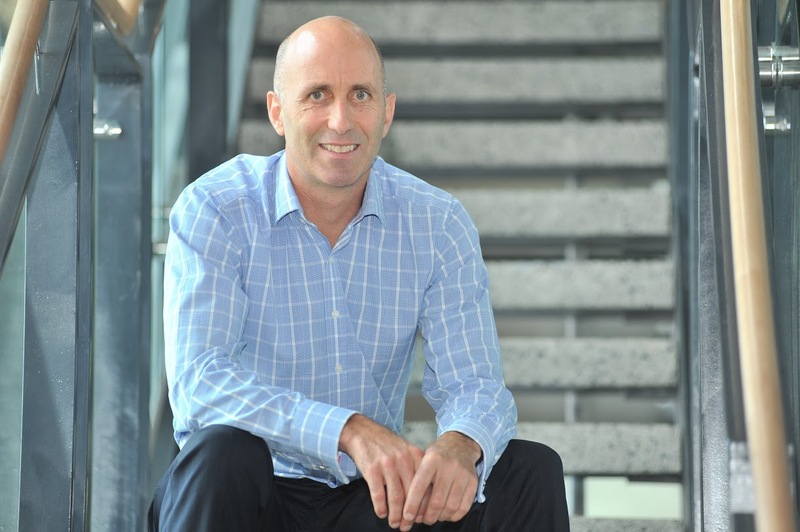 Muller says it is crucial the New Zealand education system evolves faster to meet the demands of a rapidly growing tech sector and the growth of these incredibly disruptive technologies.